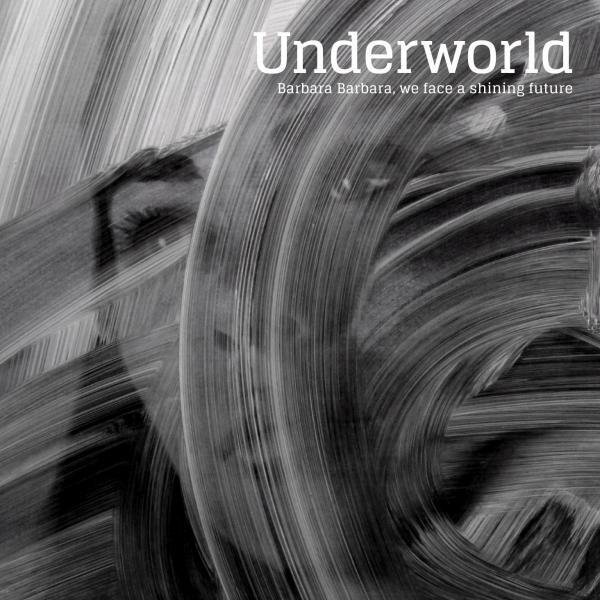 Underworld’s first new studio album in 6 years, Barbara Barbara, we face a shining future. 180gsm heavyweight vinyl, cut at half speed. Includes a high quality MP3 of the remastered album to download on release.